OXFORD, Miss. 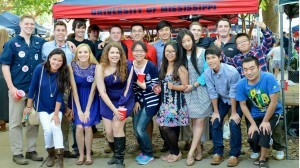 – A University of Mississippi student-led organization that strives to improve Sino-American relations was awarded the most outstanding chapter of its kind at Yale University’s Global China Connection World Fair. The UM Global China Connection has been named the most outstanding chapter of its kind. Photo courtesy of UM Global China Connection. The university’s Global China Connection chapter was named the best at the conference, where the quality of 60 active chapters from top-tier universities around the world was evaluated. 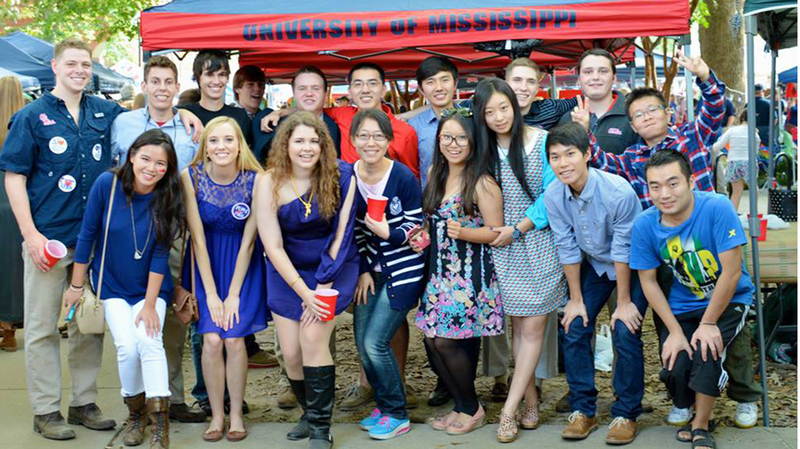 The UM group bested University of Pennsylvania’s chapter, which placed second, and New York University’s, at third. The group holds an international conference each year. The most recent was in February at Vanderbilt University. In February 2016, UM will host the international conference, which will draw GCC chapters from around the world. Foley, also a member of the Sally McDonnell Barksdale Honors College, helped found the chapter here two years ago with fellow student Frank Anderson. The group has about 25 students involved and focuses mainly on fellowship and important discussions about issues affecting relationships between China and the United States. Foley said he expects the group’s efforts to expand as the chapter grows stronger in coming years. The chapter has worked hard to foster good relationships between Chinese and American students, said Johnathan Larkin, a junior economics and liberal studies major from St. Louis who is also in the Honors College. The interactions provide an invaluable opportunity for genuine connections, which helps promote greater understanding about the two cultures. Mark Chen, chair and professor of the UM Department of Public Policy Leadership, works with the student organization and said the group is very deserving of the award.